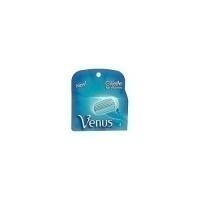 Flexible comfort guard carefully follows the contours of the face. 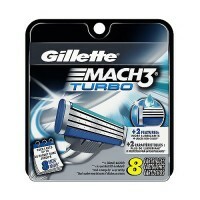 is the first shaving system that offers revolutionary blade technology on the front and back of a single shaving cartridge. 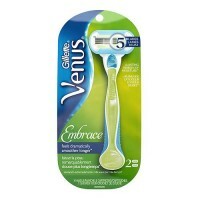 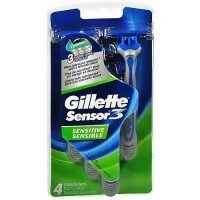 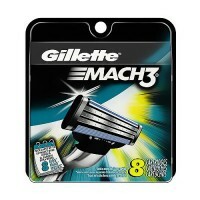 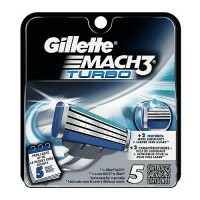 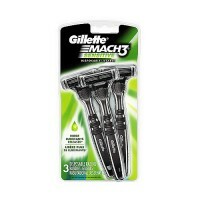 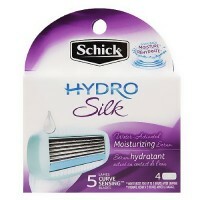 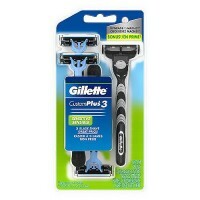 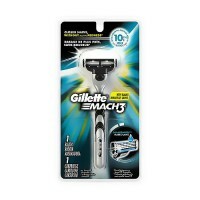 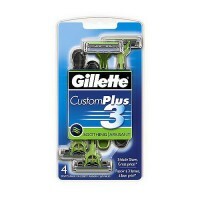 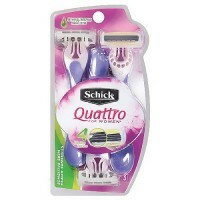 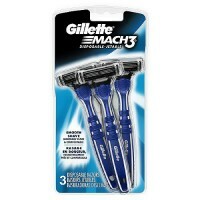 The front features a 5-blade shaving surface for ultimate closeness and comfort. 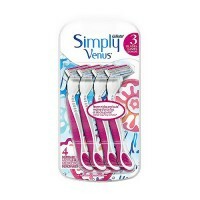 While the back has a single precision trimmer blade for incomparable trimming and shaping. 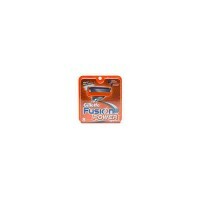 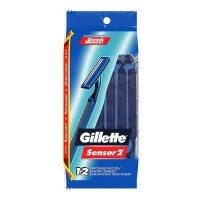 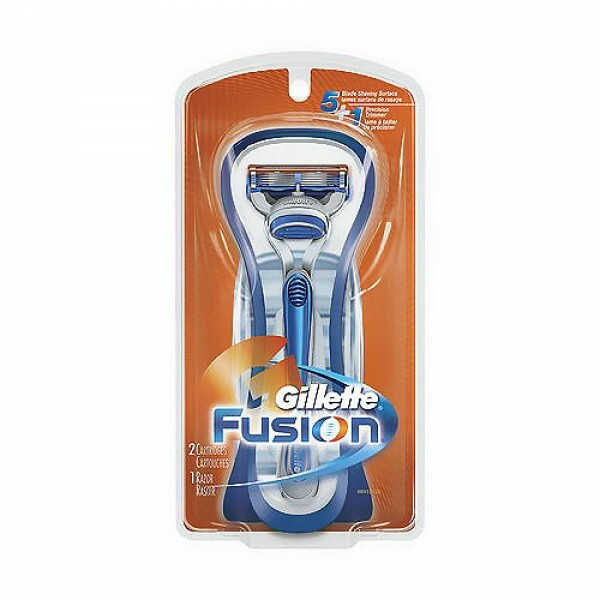 Gillette Fusion. 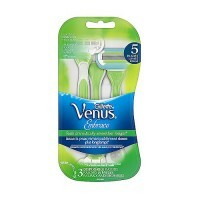 The comfort of 5. 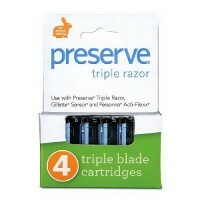 The precision of 1. 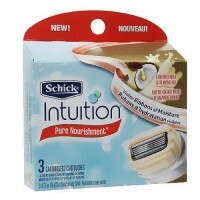 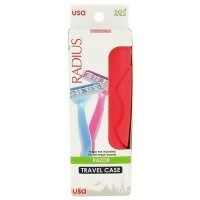 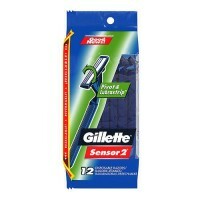 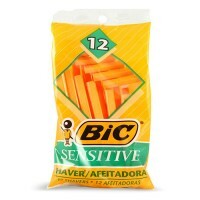 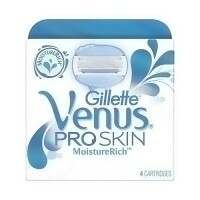 Includes Manual Razor Cartridges.